The time trial, often known as the race of truth, is one of the simplest forms of cycling: just you against the clock. But that’s where the simplicity ends. In fact, time triallists are well known for their amazing attention to detail and nutrition should be no exception. If you are new to cycling or have maybe taken part in one of the many sportives now on offer in the UK, taking part in a time trail is a great way to measure your fitness level and improve your bike skills. 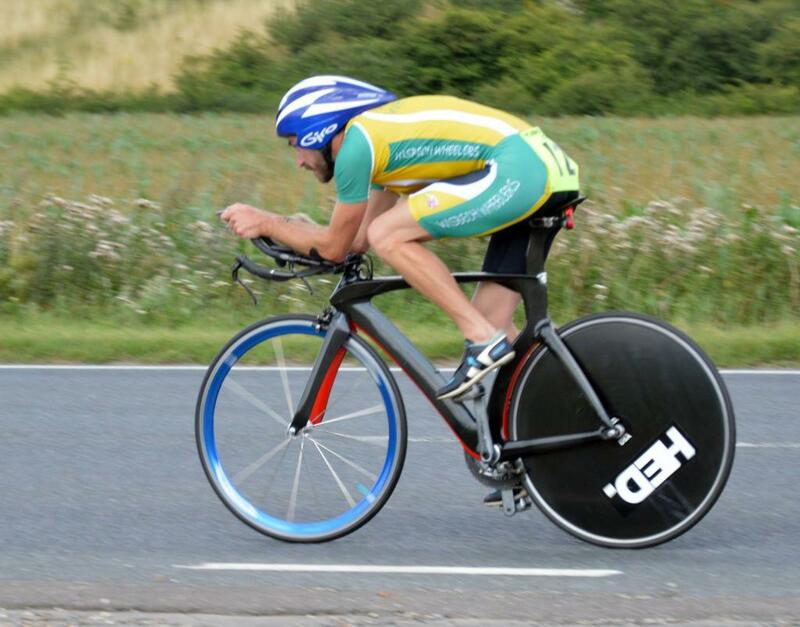 Most cycling clubs hold their own time trials on a weekly basis with many open events taking place throughout the year once the clocks spring forward and British Summer Time officially starts. For the most popular time trials of 10 and 25 miles, it’s going to be your pre-race nutrition that is key to your performance as it is unlikely you will eat during the event. This starts a few days before. Make sure you are eating healthy and consistently throughout the day, getting a portion of carbohydrate and protein with every meal. There should be no need to increase what you eat leading into the event as your natural tapering (reducing your training) will allow your muscles to store the energy from carbohydrate. Hydration is important as well. Dehydration is not something you can reverse in a couple of hours. In fact, it can take several days to fully rehydrate. Taking regular sips of water, sugar-free squash or sports hydro tabs (which are becoming ever more popular these days) is advised in the days leading up to the time trial. As a rule, we advise you always to try and stay just ahead of feeling thirsty. Having successfully fuelled and ensured you remain hydrated in the days leading up to the race, it’s now time to focus on race day. You should try to consume your pre-race meal about three hours before your start time. If you eat any closer to your start time you may run the risk of your food not being fully digested. Now, I know the average British time trial starts at the crack of dawn and getting up three hours before may seem like a big ask, but trust me, it will be worth it. Aim to eat something high in carbohydrate but low in fat. 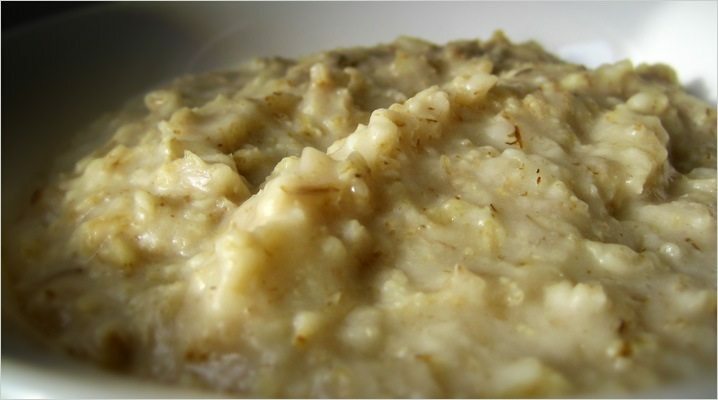 Porridge is always as good bet. Check out our top five healthy breakfasts. Again, from the moment you wake up, start sipping a sports energy or hydration drink that contain electrolytes. Electrolytes improve the body’s ability to absorb fluid and thus stay hydrated. Unfortunately, downing a pint of water in the hours before the race doesn’t have the same effect. In fact, you will probably just have to go to the toilet more, which isn’t very convenient when you’ve just squeezed into your tight skinsuit! Your start time is approaching which usually means it’s time to start warming up. This will differ for everyone and it will also be dependent on the weather. Most people take to the turbo or rollers for a static warm up. This is where the last phase of your pre-race nutrition comes into play. Start to sip an energy drink during the final hour before your start time and continue to do so during your warm up. This will help you fuel your warm up as well as remain hydrated. There is one final element which research has found to be very beneficial to events such as short distance time-trials: a sharp hit of caffeine. Ingesting a caffeine gel around 30 minutes before your start time will allow the caffeine to kick in just in time for your depart. You will also benefit from taking on board additional carbohydrate from the gel. A few more swigs of energy drink on the way to the line and you should be well fuelled, well hydrated and ready to go. Fuelling during a 10 mile TT is not necessary, especially if you have followed the above protocol. Your body should have enough glycogen to fuel you for the duration. However, during a 25 mile TT, due to the high intensity, it may be worth consuming a gel a third of the way into the event to provide you with that extra energy for the final push. Remember not to leave fuelling until it’s too late in the race as your body will not have enough time to process it and reap the benefits. During a 25 mile TT it is also important to take the weather conditions into consideration and think about your hydration. If it is very hot and you are able to carry a bottle. It may be worth taking regular sips at strategic parts of the course (where it is safe) to help prevent dehydration affecting your performance. Opt for a sports hydro tablet or an energy drink that contains electrolytes to help replace the salts lost in sweat. Using an energy drink that contains electrolytes could negate the need for a gel in a 25 mile TT. Once you have crossed the finish line, had a little warm down and made your way back to the car, always try and think about recovery. Chances are after such a big exertion your appetite is going to be suppressed. This is normal. However, try not to let this affect your recovery as the optimal time for your body to recover post exercise is within the first 30 minutes: ‘The Window of Opportunity’. Recovery shakes are convenient and perfect in situations like this. You can make it up before you head off to the event and have it there waiting to be consumed as soon as you get back to your car or HQ. You could also drink your recovery shake during your warm down. 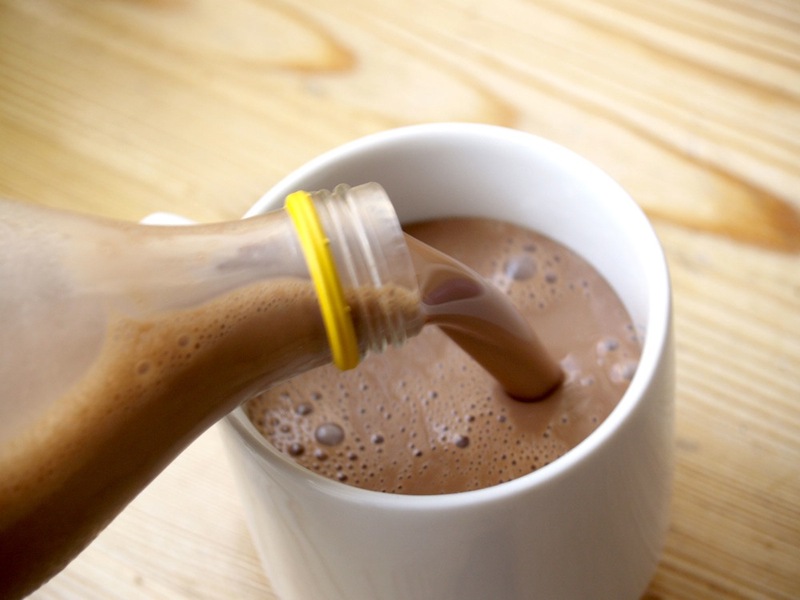 As an alternative to a recovery shake you could consume a snack that contains carbohydrate and protein, for example chocolate milk or a chicken sandwich. Being prepared beforehand is always going to be the key to optimal recovery. Make sure you follow this initial recovery ‘hit’ up with a good meal 2-3 hours later and you will be well on your way to recovering fully from your time trial exertion. Don’t compromise your time trial performance with poor nutrition, be sensible and prepared. We advise you follow all of the above recommendations in training. Optimal nutrition is personable and differs for everyone so take time to find out what works best for you. Our tops tips for fuelling against the clock can be found here, and why not check out our previous feature on Nutrition for Weight Loss. For further information or individual guidance feel free to contact the OTE Team - thebunker [at] otesports.co.uk. This corresponds with my planning! I've got my first 10 mile TT in a few weeks and I was thinking a caffeine gel, 2 paracetamol, and an ibuprofen washed down with a red bull 30 minutes before race time would be ideal. I disagree with most TTs starting in the morning. Some do - but I bet for the majority of people their TTing involves rolling out from work to a club 10 on a week night between April and August. Same advice though imo - 3pm snack, coffee before you leave, some carb in your bottle for your ride to/from. If you've got time to get a drink in a 10 miler then you're not trying hard enough. Most people who race 25s won't carry a drink either except on the hottest days. I have experimented in 25 and 30 mile TTs and have concluded that the faff of fighting with a gel wrapper or moving out of the aero position to get the bottle, drink and put it back costs time but I haven't felt any benefit. from the moment you wake up, start sipping a sports energy or hydration drink that contain electrolytes. Unnecessary and could even be counterproductive IMHO. There no need to throw sugar down your neck all morning and consuming electrolytes is totally unnecessary. Maybe in an Ironman or 100 on a hot day; otherwise you're just drinking more than you need, and excess hydration is as bad as too little. Morning race: small bowl of porridge/granola/muesli with fruit 2 hours ahead, handful of raisins 45-60 mins before start. Evening race: tiny bowl of the same with fruit or similar. In both cases I take a bottle of water for before & after. A time trial is simple, that's one of the great things about it. Excess hydration can dilute your blood, and decrease your hæmatocrit! Just the one? Rocking up to the HQ with a proper hangover is part of the joy. Not sure why anyone would need to fuel on a 25. On a 50 you might have a gel and a bit of a drink. Thanks for your comments. Despite working for OTE, the advice I have given in this blog is completely impartial and has been formed from my 4 years of study and applied work in Sport & Exercise Nutrition and 9 years of competing in cycling both nationally and internationally. I completely agree that natural food sources, or in this case methods of hydration, are much better for us, but I also believe there is a time and place for energy products, particularly for convenience. The sip strategy should not cause someone to over hydrate, but allow for optimal hydration which is important for optimal performance. I do agree too much energy products maybe counter productive for some, but similarly has worked for other. The problem with fuelling strategies are they are very individual and it's hard to generalise in one blog, especially when it may be read by people doing TT's for the first time or people who know the score like you. Completely agree with your meal ideas though and thanks for drawing my attention to the link, was an interesting read. Good Luck with your TT's this year! So, a decent dab of pot Belge and a couple of tins of Special Brew isn't the optimal approach then? I remain unconvinced about the sip strategy. I cannot see why it would result in improved performance but am open to learning more. And "optimal hydration" is like trying to find the perfect tyre pressure - there isn't one. Just drink enough water. There is no need to overcomplicate what is really just a 20-30 minute bike ride. I remember reading somewhere that there is a physiological boost when sugar is tasted during exercise, independent of the sugar actually reaching the system, almost like the body is thinking 'the energy is coming so it's OK to go harder and more into deficit' even though the actual energy isn't accessible yet. In this way, even a sip of energy drink can affect performance, even if you sip and spit it out. Always have porridge for brekkie about 3 hrs before riding to work. Drink enough (you can tell by the colour of your pee. For a morning event (10) do a good warm up, about 20-30minutes worth, you don't want to start exhausted, but ready to ride hard! For a 25, you can do a slightly shorter warm up & finish it 'in the race' as you will not be riding at 100% from the start. For a 50 or longer, although breakfast is important, what you eat the in the days before is equally (if not more) important. 2 days before you should have a higher proportion of protein, but the day before have 'excess' carbs. If you have plain pasta it will help you to retain fluid & maintain hydration through the long event, particularly if it is warm. Sipping on energy drinks slowly over the morning sounds like a really bad idea; your body will tricked into producing insulin and be placed into energy absorbing mode so you'll be off to a slow start, and possibly advancing towards diabetes. Better to eat nothing after the last meal, and then cram your low complexity sugars in the minutes just before starting whereupon you blast off into outer space before your body ever considers the insulin counter punch. time trial racing is something where info such as this is to be used as guide only. try it? it might work. it might not. but then adjust it. until you find what does work for your body. I won the junior national 25mile tt by eating a packet of party rings for breakfast and drinking tea. I surely hope optimal nutrition is personable. I neck a red bull 10 minutes before the start of a 10. I doubt it helps much, but I'm a sucker for advertising. I have had to bring a bottle on a 10 miler once, when it was a very unusual 34 degrees. What's the best way to clean disc brakes on a bicycle?